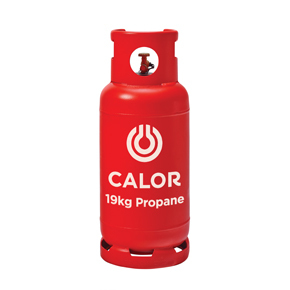 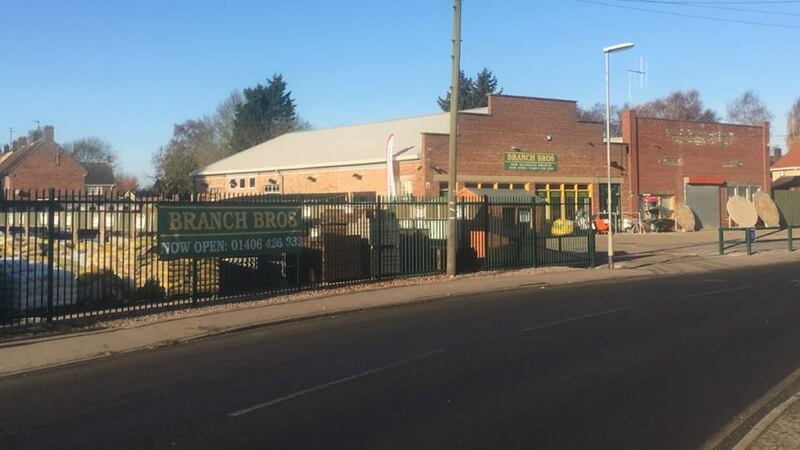 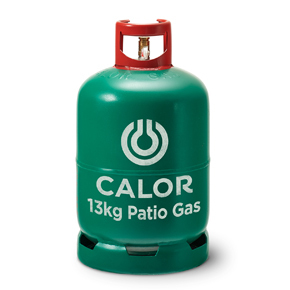 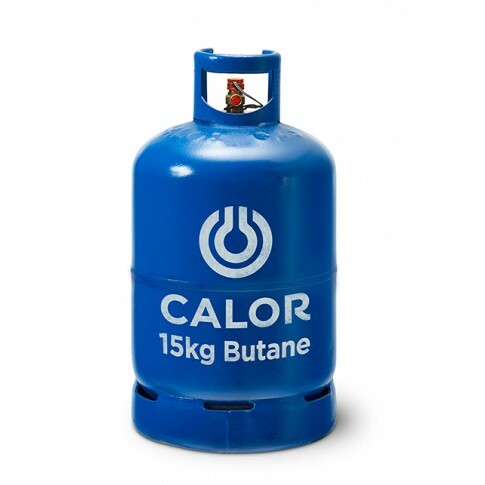 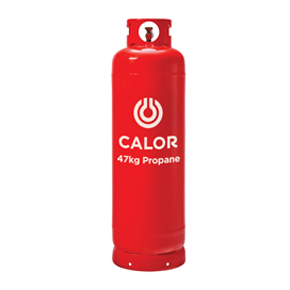 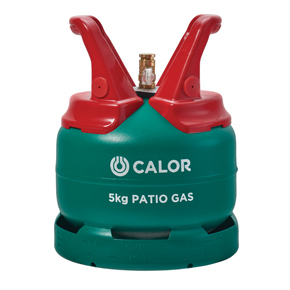 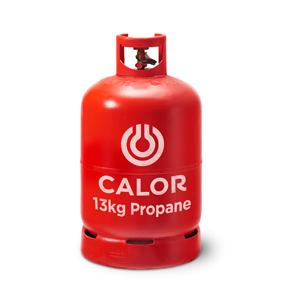 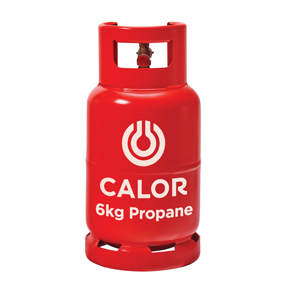 We stock the range of Calor Gas Butane and Propane cylinders as well as the Campingaz range of Butane cylinders. 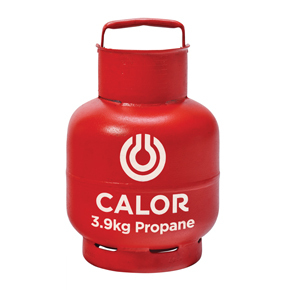 Basic range of accessories including regulators, hose and heaters. 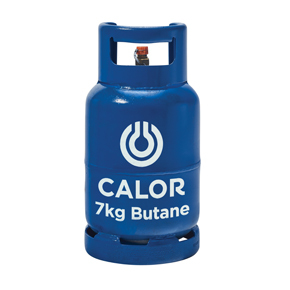 LOCAL DELIVERY SERVICE AVAILABLE (SMALL CHARGE FOR CYLINDER DELIVERIES). 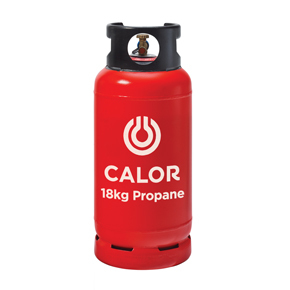 SMALL DROPSIDE TRUCK FOR GAS CYLINDER DELIVERIES.